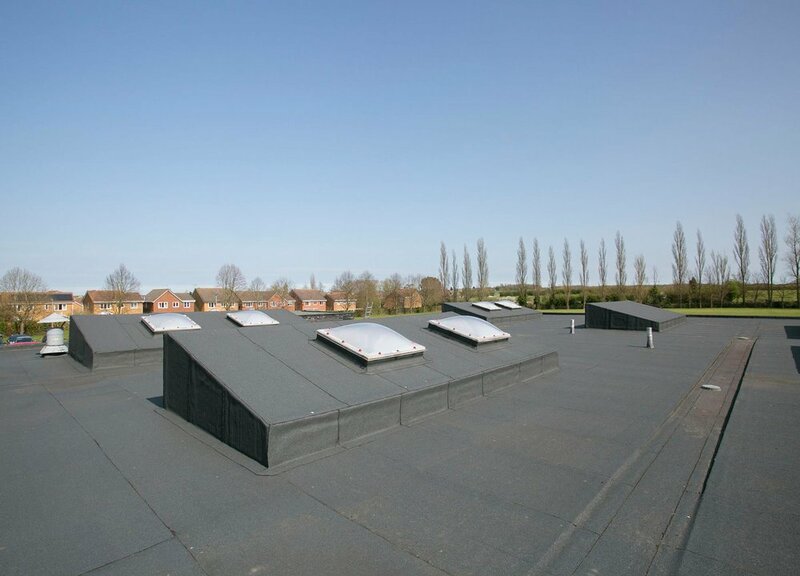 PCH prepared a successful funding application on behalf of Hadleigh High School for re-roofing of 2,400m² area to safeguard teaching space and reduce the schools energy bills. 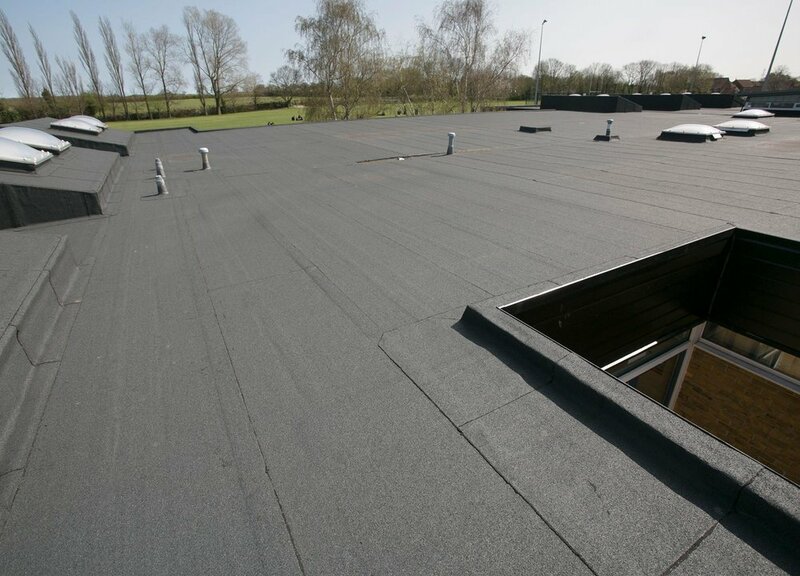 The roofs were in extremely poor condition with numerous defects and had suffered from leaks with patch repairs being futile. Once the funding was in place, PCH specified, tendered and oversaw the contractor on behalf of the School, through to completion. Hadleigh High School have worked closely with PCH Associates for the past 2 years. We have worked on reviewing the premises to identify key areas for infrastructure improvements. We were delighted at our success in obtaining capital funding, with PCH Associates being the instrumental, for £446k from the EFA to improve the fabric of the building; this is at a time when funding approval is becoming increasingly competitive.